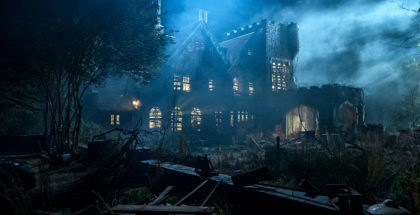 This trio of comedy horrors is a devilishly fun burst of Halloween entertainment. On Sundays, we review short films available online. We call it Short Film Sunday. 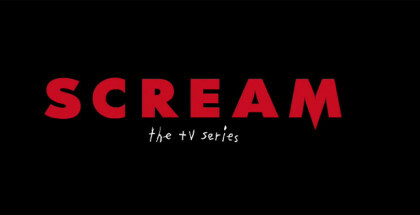 Fresh from helming BBC Three’s excellent Five by Five, director Kate Herron remains one to watch with this deft little horror, written by Andi Osho. Osho plays Kehinde, identical twin sister of Taiwo and usher at a theatre where she manages to wangle extra work osting a historical tour of the building. But as her guests want more details on the supposed hauntings of the place, Taiwo (a would-be actress) tries to up the scare factor. The result is a nicely balanced mix of laughs – from the believable sisterly banter to Jackie Clune (currently being excellent in Channel 5’s Borderline) as a sarcastic, cynical visitor – unsettling paranormal effects (the set is superbly used and shot with real energy) and, most impressive of all, delicate pathos. Emily Greenwood’s horror comedy whisks us down the aisle to the familiar territory of a bride readying for a wedding. But there’s nothing familiar about this for Kelly (Jessica Knappett), as her carefully laid plans slowly seem to go awry in the oddest, eeriest way possible. It’s less unusual for Jessica Regan’s Caroline, who’s more focused on the fact that she’s been a bridesmaid more times than she can count. Bex Harvey and Christian Azzola’s script digs deep into the frustration of being the sidekick all the time, a feeling that’s nailed by Regan’s repressed turn. Together, they give this claustrophobic conversation an enjoyably dark vein of nasty humour. Nida Manzoor helms this witty cautionary tale, which follows Jen, a young woman (Mandeep Dhillon) given an offer she can’t refuse: £4 million in exchange for knowing the day she dies. Is it a fair swap? And does knowing the day you’ll shuffle off this mortal coil mean that you’ll change the way you think of life until then? Dan Mersh’s screenplay raises all kinds of big questions in tiny ways, and Dhillon’s performance provides intriguing glimpses of answers, as Jen becomes everything from curious and afraid to drunk and arrogant. To say this morality play is laced with regret is no spoiler, but the fun comes from seeing Sheila Reid, whom some will recognise from Benidorm, having a wicked time as the mysterious stranger, as she drinks, smiles and warns with a delightful glee. Devilishly fun stuff. 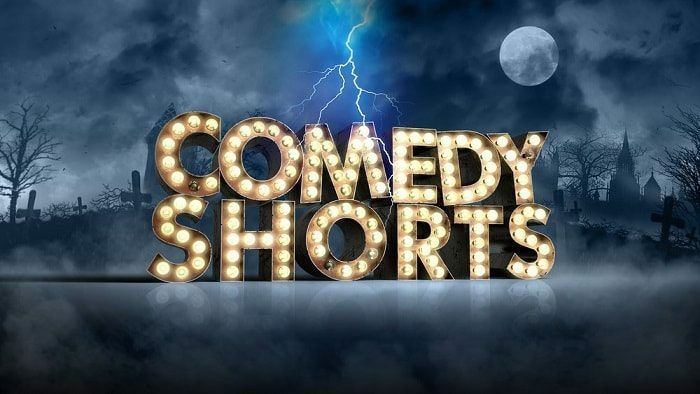 Sky’s Comedy Horror Shorts are available on Sky On Demand. Don’t have Sky? 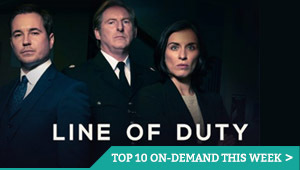 You can also stream it on NOW TV, as part of a £7.99 Sky Entertainment Month Pass subscription – with a 7-day free trial.